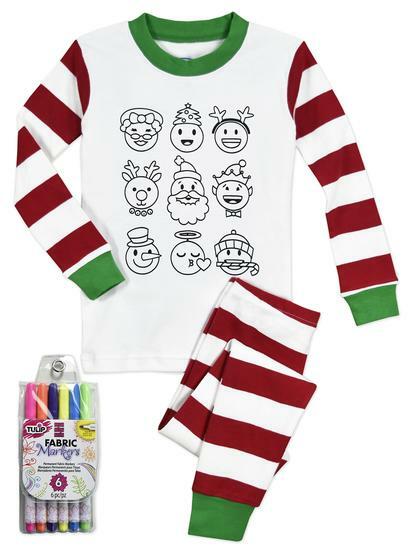 ColorMe Pjs is our brand new decorate-your-own sleepwear with adorable designs that kids (and, yes, lots of parents) go crazy to color! The fun is in the details, with original artwork that looks even cuter with vibrant doodles and glow-in-the-dark touches that make wearing these pajamas a delight, too. 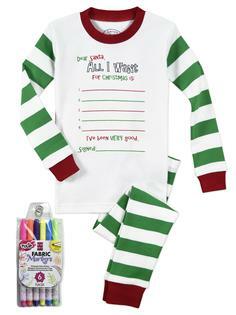 All are made of our super-soft cotton stretchable fabric in customer-favorite colors, with comfortable cuffs and collars, and no-complaint elastic waistbands that grow with your kids. Our favorite mom-tested fabric markers are included. 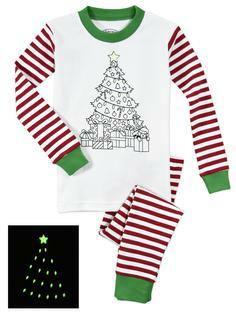 Available in a variety of sizes for all the children in the family. Cotton. Cotton/Polyester. Snug Fitting to meet CPSC standards. Imported.